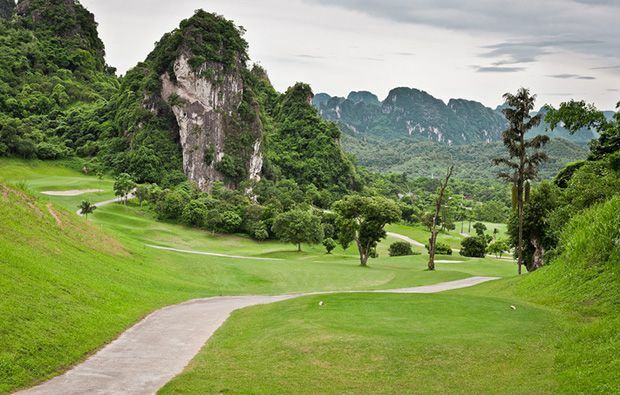 The courses meanders through the countryside and you can’t often see the other holes which is a refreshing change from many modern courses which try to cram courses into ever smaller spaces. 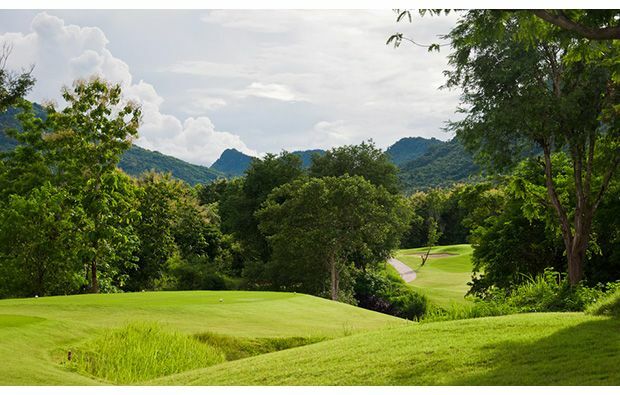 The courses is quite forgiving with reasonably wide landing areas and close-cut rough although if you get seriously offline you will end up in the jungle. Not too many elevation changes except for the finishing hole which plays uphill back to the clubhouse. Plenty of sand traps in strategic locations around the course and especially either side of most fairways and protecting most greens. 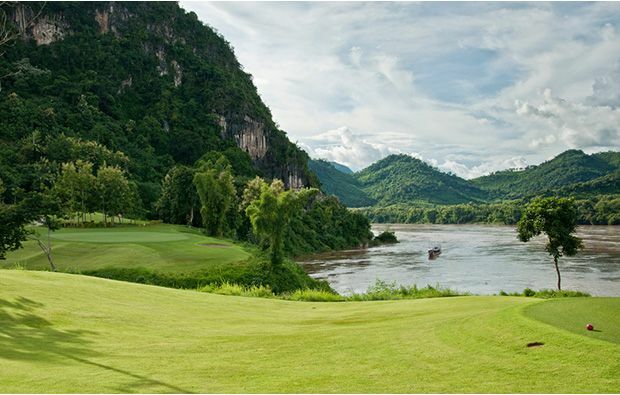 It is very easy to book a tee time at Luang Prabang Golf Club by using he Golfsavers booking engine which offers the best rates. 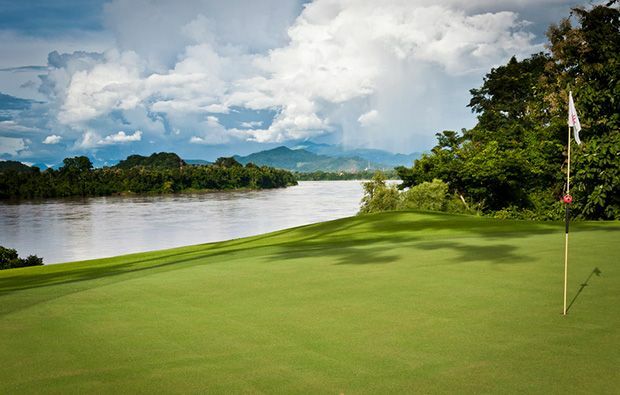 Luang Prabang Golf Club has different Services to offer. Choose a date and number or players to see the rates.